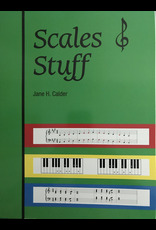 Scales & stuff includes exercises that include primary chords, triads, inversions and arpeggios. 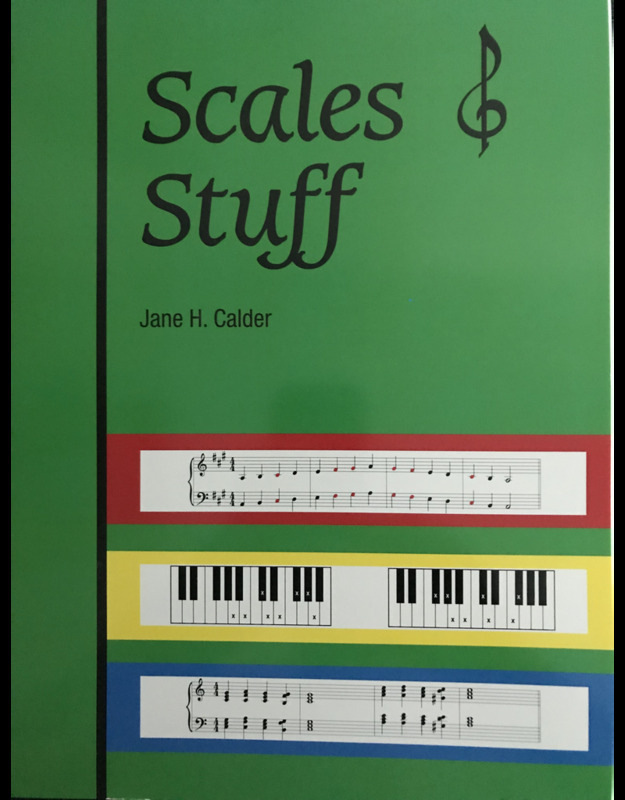 Covering both Major and Minor (harmonic, natural and melodic), each unit in this book includes the scales, chords, chord progressions, (Major, minor, augmented and diminished) inversions, and one and two-octave arpeggios. 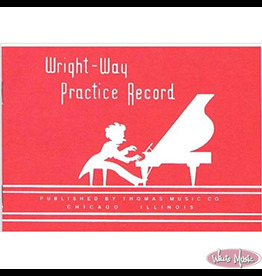 There is also a helpful keyboard diagram in addition to the staff notation. 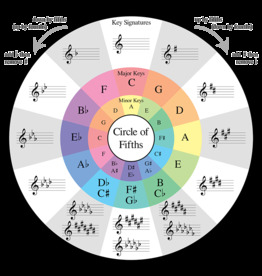 This 4.5” x 4.5” laminated card is a perfect resource for teaching and learning the circle of fifths.